New Delhi, Oct 29 (IANS) India, Russia and Iran will hold a trilateral meeting on the International North South Transport Corridor (INSTC) on November 23 to make the 7,200-km-long ship, road, and rail route operational soon, an official statement said on Monday. 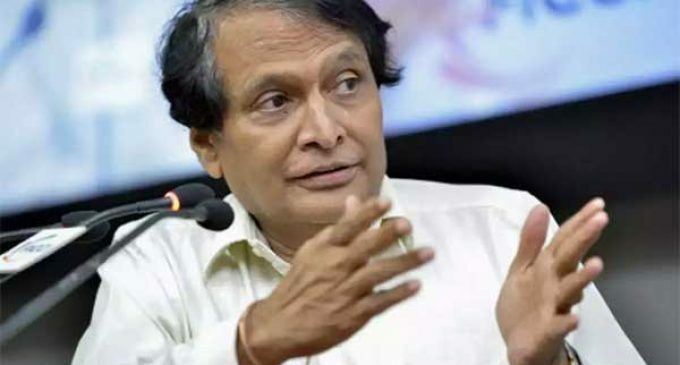 Union Commerce and Industry Minister Suresh Prabhu, in a meeting with a Russian business delegation on raising investments and business between the two countries on Saturday, said “all issues may be resolved in order to operationalise the route as early as possible”. Prabhu informed that the corridor is an important initiative taken by India, Russia and Iran to promote transport cooperation and to enhance connectivity with central Asian countries. “The INSTC is the shortest multimodal transportation route linking the Indian Ocean and Persian Gulf via Iran to Russia and North Europe,” the Ministry of Commerce and Industry said in the statement. “The estimated capacity of the corridor is 20 to 30 million tonnes of goods per year and will reduce time and cost by 30 per cent to 40 per cent,” it added. Russia has invested $1.2 billion in India between 2000 and 2017 mainly in oil and gas, defence equipment supplies, power and energy and large-scale infrastructure projects. He said there was possibility for Russian investments in Delhi-Mumbai Industrial Corridor (DMIC), smart cities, railways, public transport, sanitation and low-cost housing. 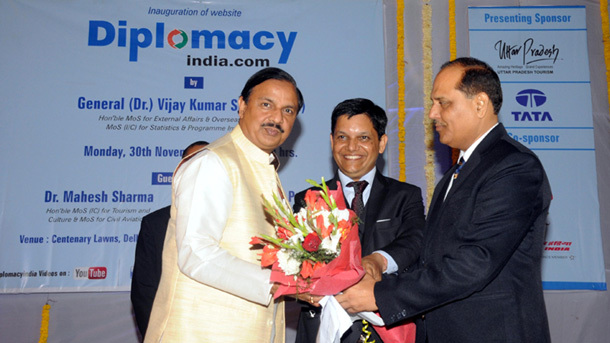 Though Russia is a primary source of defence equipment supply to India, ample opportunities have further opened up for both the countries with the opening up of FDI in defence production in India, the Minister said. “Russian companies may consider investing in a dedicated industrial park for defence manufacturing under the new norms to supply parts to helicopters, nuclear reactors and solar panels,” Prabhu said. Inviting Russian aerospace companies to participate in the Global Aviation Summit to be held in India in January 2019, he sought Russian investments in green and brown field airports in smaller cities and towns in India. In 2017, total trade between India and Russia was at $10.13 billion.